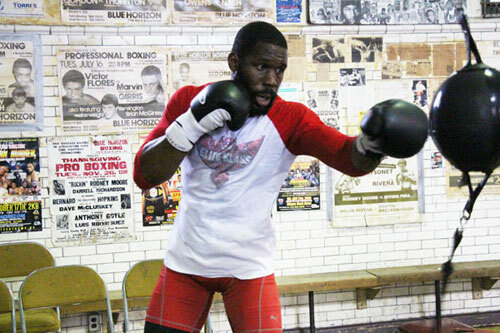 Heavyweight contender Bryant Jennings, 18-0, 10 KOs, hosted an open workout for the media Wednesday morning at the ABC Recreation Center in North Philadelphia. 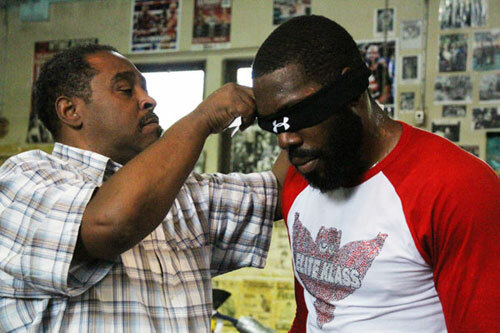 Jennings fielded questions from the press, and went through a light workout, a portion of which he did blindfolded. 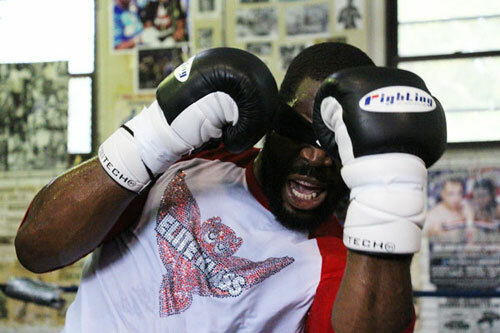 Jennings appeared to be in tremendous condition and sounded quite ready for this, the biggest bout of his four-year professional career. 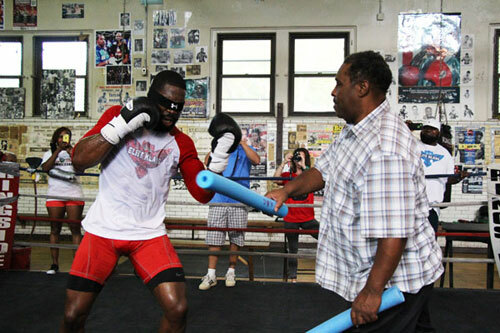 Jennings takes on Mike Perez, 20-0-1, 12 KOs, at Madison Square Garden, on July 26th, in a 12-round bout to determine the #1 WBC heavyweight contender. 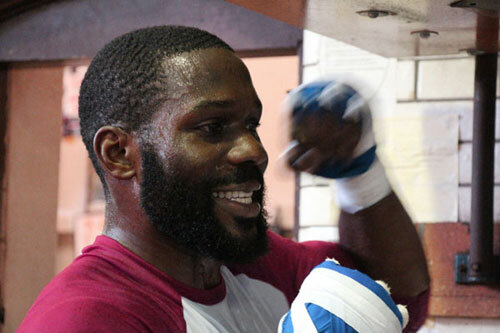 The winner of the bout earns a guaranteed title opportunity with the winner of Bermane Stiverne and Deontay Wilder, who are tentatively slated to fight later this year. The Jennings-Perez fight along with a middleweight championship bout between Gennady Golovkin and Daniel Geale will be televised live on HBO.